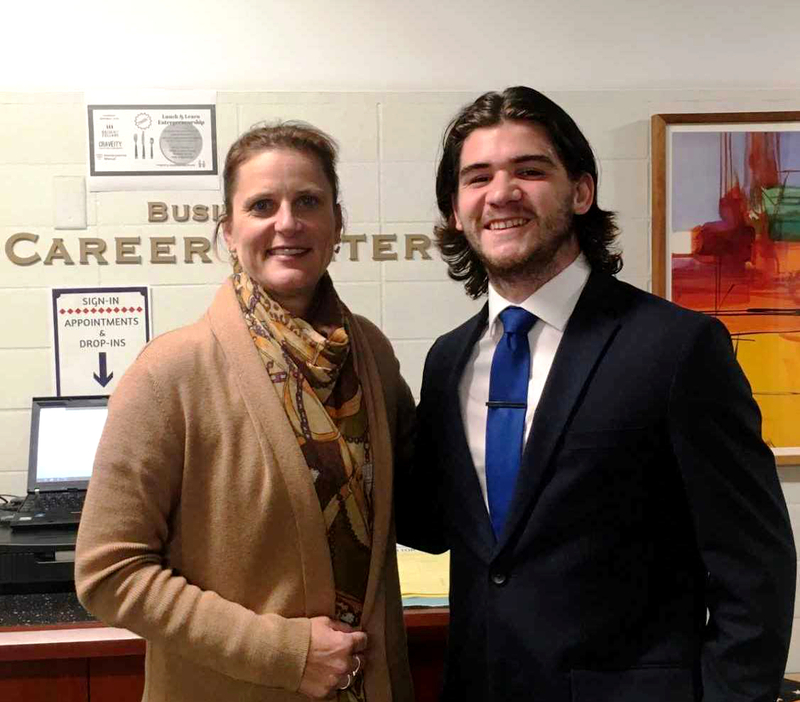 BNI alumna Teresa (Scanlon) Massoels '85 is a professor at Marquette University in Milwaukee, where she has BNI alumnus Andrew Galgan '16 as a student. It's common for BNI alumni to tell stories of how they run into fellow alums in the most unexpected places, since there are more than 21,000 Bishop Noll and Catholic Central graduates making a difference around the world. Such was the case this fall for recent Noll grad Andrew Galgan '16. A junior at Marquette University in Milwaukee and a double-major in information systems and marketing analytics, Andrew was in for a surprise when he reported to one of his classes to start the semester. His professor for "Strategies for the Future and Dealing in the Business Community" was none other than Teresa (Scanlon) Massoels, BNI '85. Making it even more interesting is that Andrew's father, Bill Galgan, was a BNI 1985 classmate of both Teresa and her husband, Bill Massoels. Andrew's mother is another alumna, Susan (Lazarro) Galgan '84. Yesterday. Today. Tomorrow. Noll rocks! Do you have a similar Noll alumni story to share? 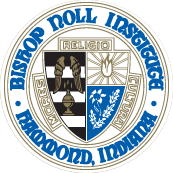 If so, please share it with Jen Florek at jflorek@BishopNoll.org.